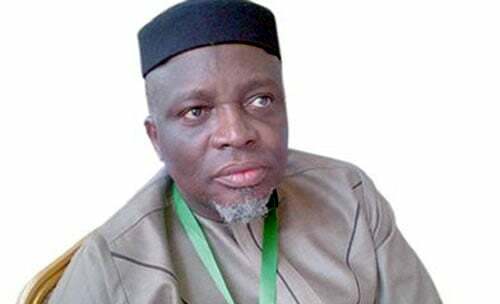 The Joint Admission and Matriculation Board (JAMB), according to reports, had said that the board has registered well over three hundred candidates for the coming 2019 Unified Tertiary Matriculation Examination in just one week. This information was made known by the board’s Head of Media and Information, Dr. Fabian Benjamin which was made available to the News Agency of Nigeria on Friday in Lagos. He said that this was coming a week after the commencement of the registration exercise which kicked off on the 10th of January 2019. “The registration has so far been seamless and the board is happy with the development. We are happy with the way the process is going and we hope it will continue this way. “So far, we have registered over 300,000 candidates as at Thursday. We are happy there have not been issues because so far, there is just a tiny gap between the number of candidates that have acquired the e-pin and that of those that have registered,” Fabian stated. “I want to reiterate the fact that only the Register of the board has the sole right to attend to such issues,” he added.